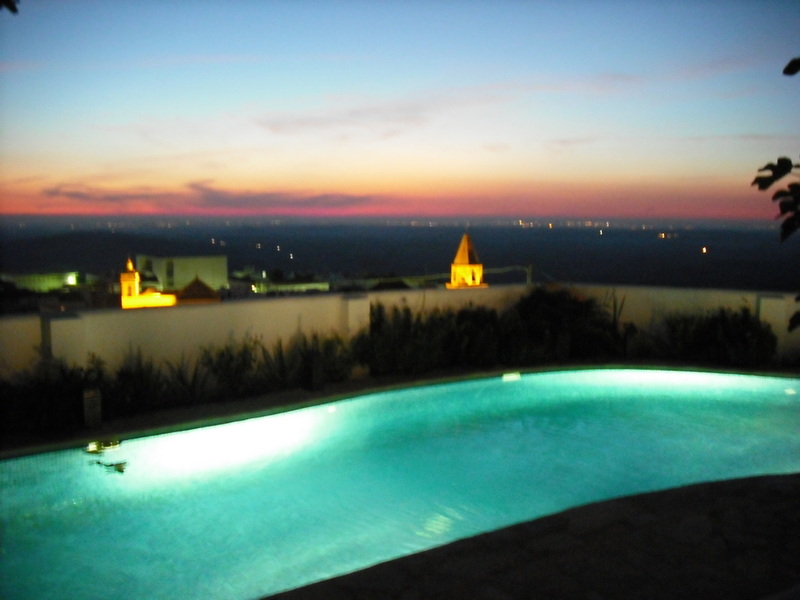 Medina Sidonia lies in the province of Cadiz in southern Spain. It has been called by some, one of the oldest cities in Europe used as a military defence due to its elevated location. There has been a town at Medina Sidonia for over 3000 years. The Phoenicians were the first to leave some trace and the Roman town Asido Caesarina was constructed over the Phoenician settlements on top of Cerro del Castillo (Castle Hill) 300 meters above the surrounding plain: the hilltop location meant easier defence against invading armies. Under Visigoth rule, Medina was the capital of the province and from the 5th century the centre of Christianity in the region. Invaded by the Moors in 712 it became the capital of Cora and was known as Sadunia. The town was re-conquered by King Alfonso X in 1264. In the 14th century the area became part of the fiefdom of the Dukes of Medina Sidonia and remained so until the ending of the feudal age in Spain in 1812. The church Santa Maria la Mayor de la Coronada stands on top of the hill: after the Christian re-conquest in 1264 the mosque on the site was adapted into a Moorish style church. The present church was built between 1500 and 1550 in a mix of Gothic and Moorish styles. (Although the bell tower was only completed in 1623). The domes of the roof in particular show Moorish styling and structure. The town also boasts many Roman ruins/excavations including 30 tunnels from the Roman period that served as a drainage and sewer system. 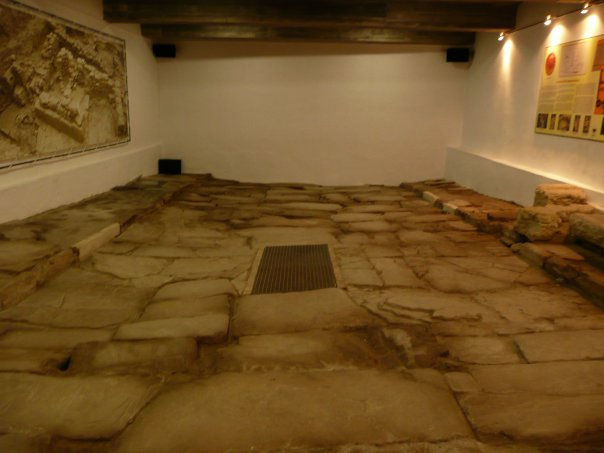 More recently, whilst digging out the foundations for a garage, the original Roman road was uncovered and now you can visit a perfectly preserved section of it. Its narrow cobbled streets and old world buildings have a timeless quality about them that transports you back hundreds of years in the blink of an eye. Full of reminders of a long gone history that includes ancient Rome, Moorish occupation and ancient civilisations, Medina Sidonia has to be experienced to be believed.